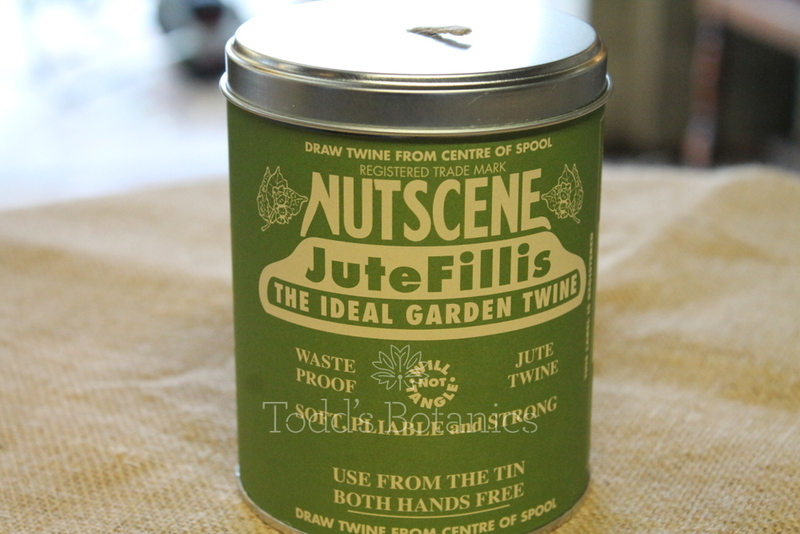 This is a very handy tin to carry around in the garden trug or for storing in the greenhouse. 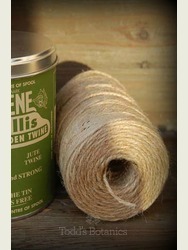 This 3 ply jute twine will not tangle or unravel, simply pull enough for your need and then cut it off with no wastage or knots. 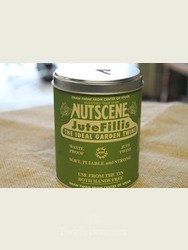 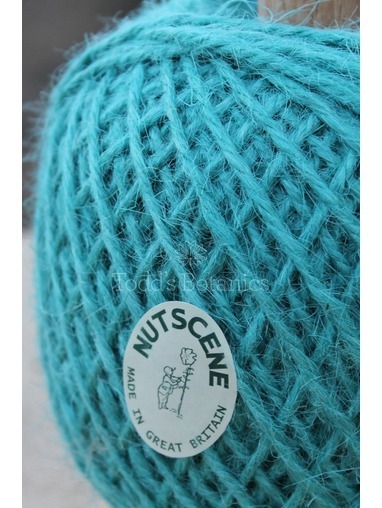 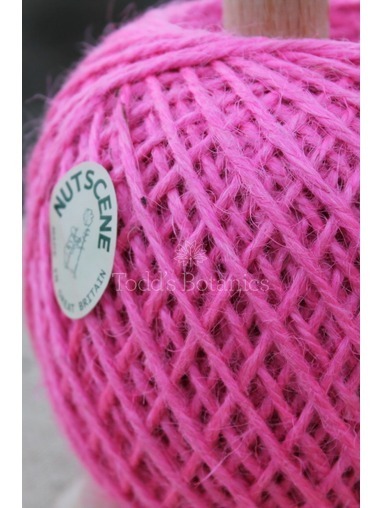 Made by Nutscene - the original British manufacturer of string and twine, the tins have the original logo and contain 150 metres of natural jute twine. 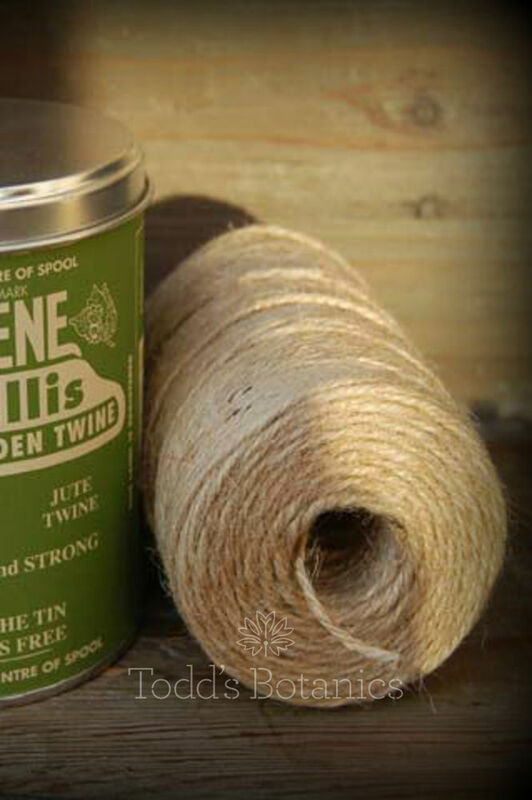 As the twine is a natural product it can be easily and safely composted. 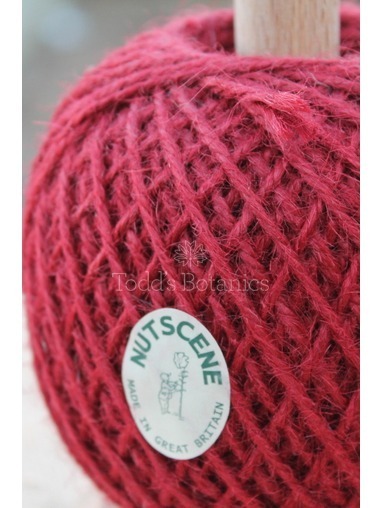 All the Nutscene twine is produced from sustainable sources. 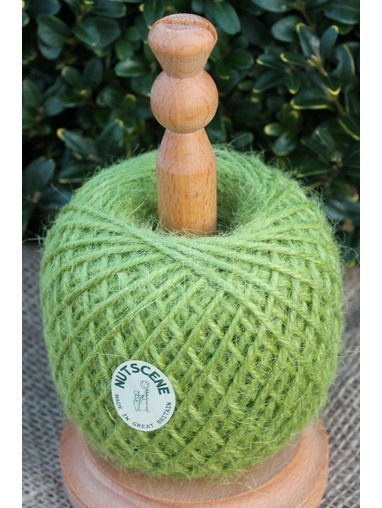 Please note the traditional flower scissors in the photograph are for sale separately.